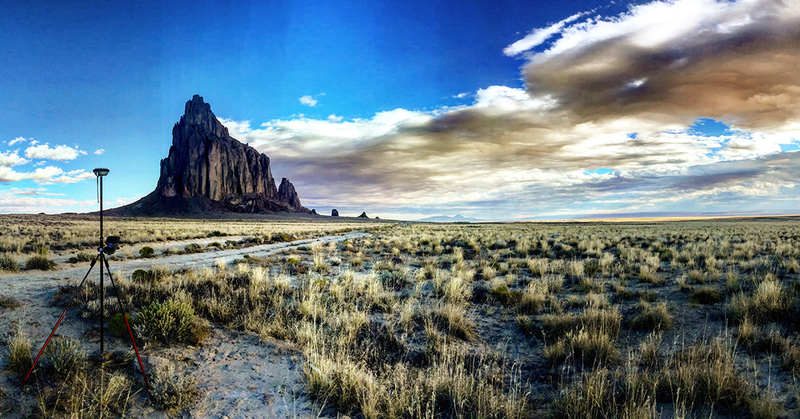 iiná bá uses the latest advancement in data collection and computing and software technology. iiná bá has multiple licenses including AutoCad Civil 3D and Carlson Software for design modules. 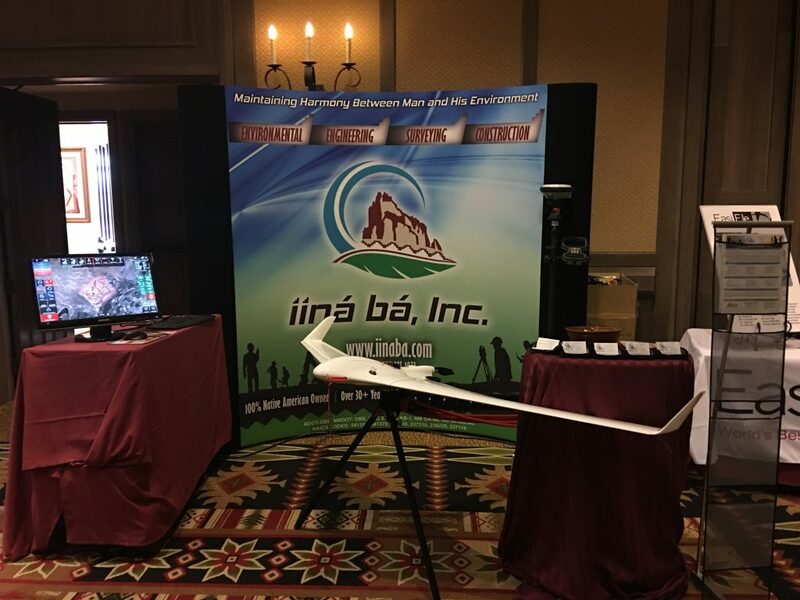 Our staff also utilizes the latest versions of Leica Geo Office (LGO) analysis software, Leica Infinite and Carlson office software for Data Processing. 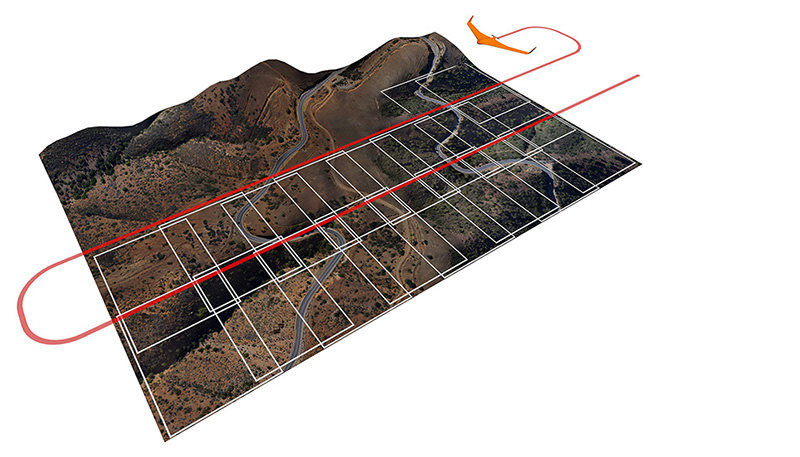 Our team also uses 3D Survey Software to process our UAS Orthophotos and Point Clouds. 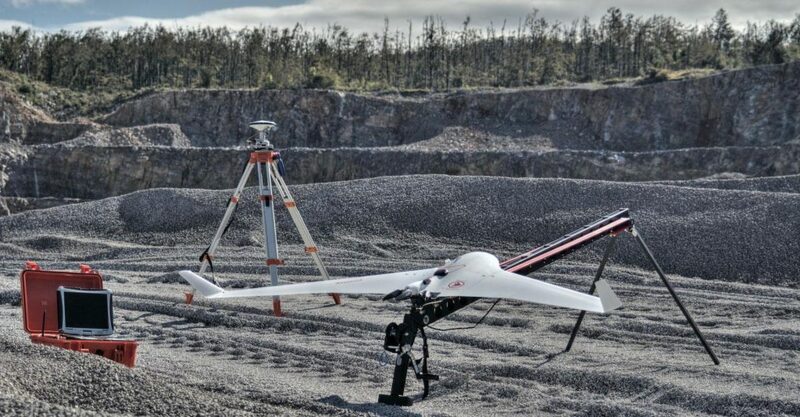 Our vast range of Leica Geo-Systems, C-Astral, and DJI equipment allows our staff to provide the most accurate and precise surveys for our clients, which includes the latest advancements in GPS/GNSS, UAS, and Terrestrial technology. 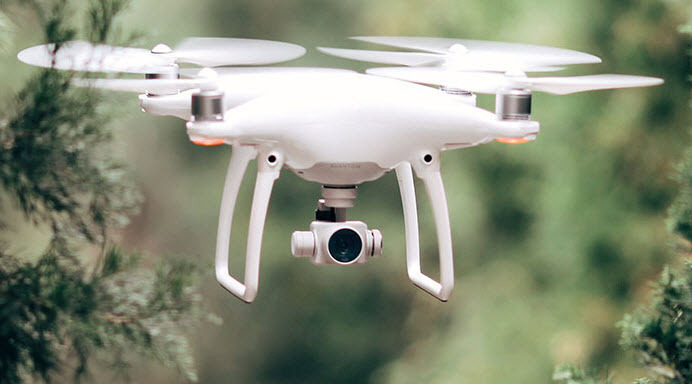 All surveying is performed in-house and our Professional Surveyors hold licenses in Colorado, New Mexico, Arizona, Utah, and the FAA UAS Remote Pilot. 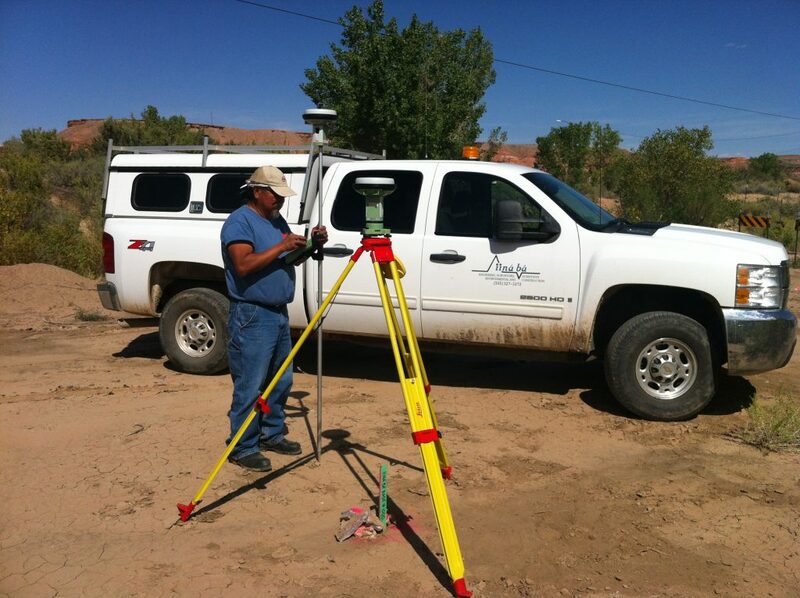 Our survey staff has the expertise to complete most phases of surveying including, control surveys, ALTA/ACSM surveys, boundary surveys, construction surveys, state and county highway rights-of-way, oil field surveys, aerial mapping & control, topographic surveys and forensic surveys. 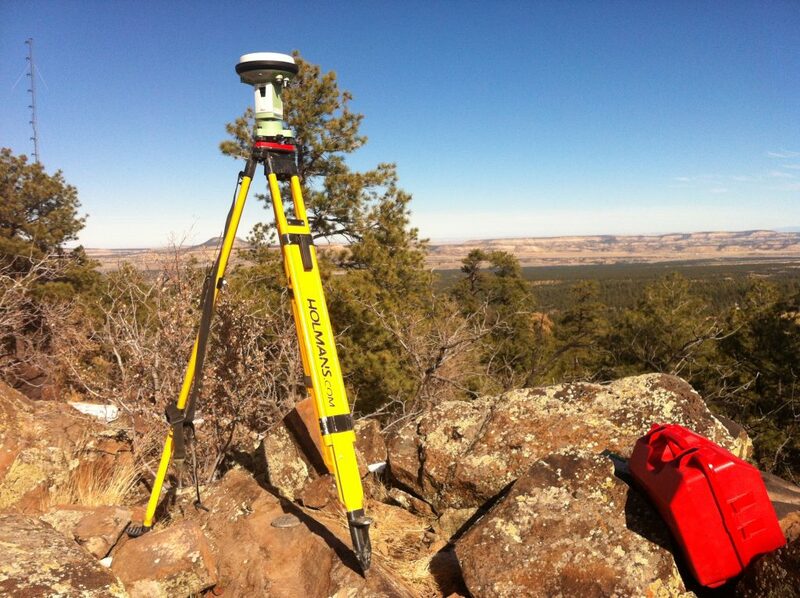 iiná bá is fully qualified to provide a large array of surveys with it’s in house capability. From time to time, however, iiná bá will team with outside firms for some particularly specialized applications.